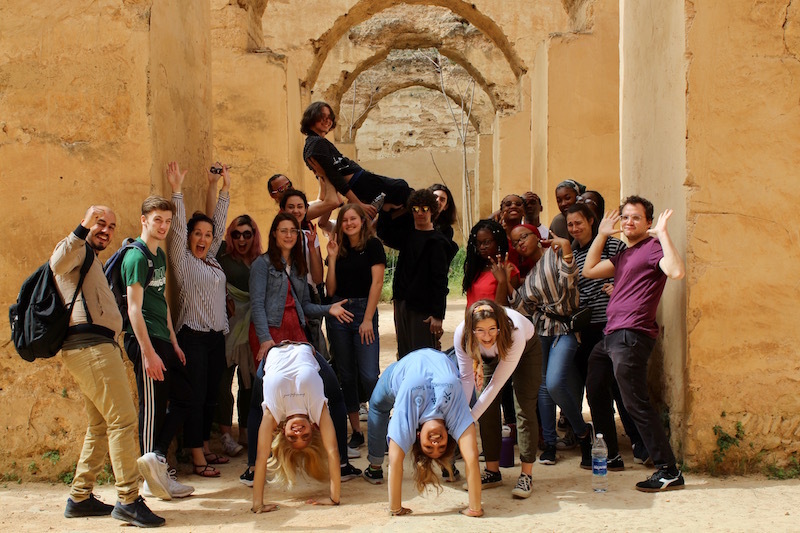 Mr. Porcelli, Mr. Hamd, and Ms. Brady chaperoned a Spring Break trip to Morocco with students in the upper level Arabic classes. This trip includes historic and popular sights like the Fez, Marrakesh, and Casablanca. Students learned about religious and cultural cites and put their Arabic vocabulary to work at the souk and several restaurants.